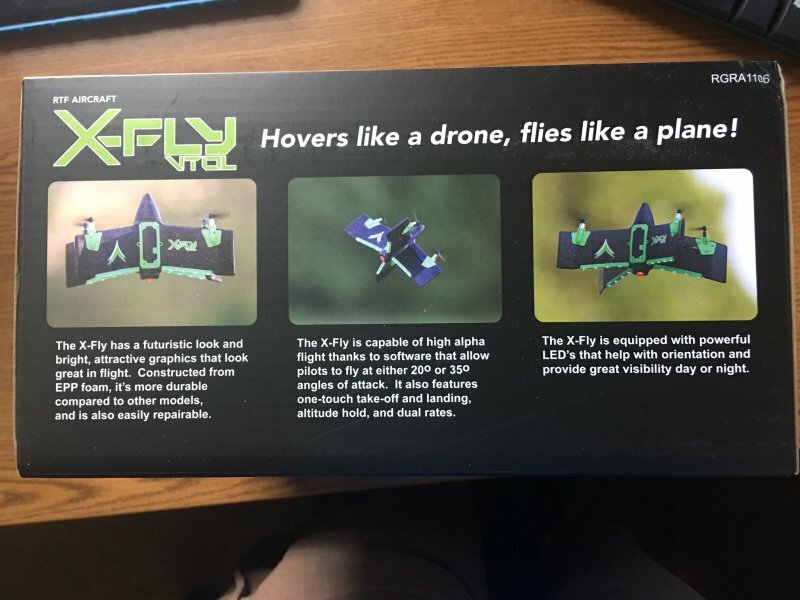 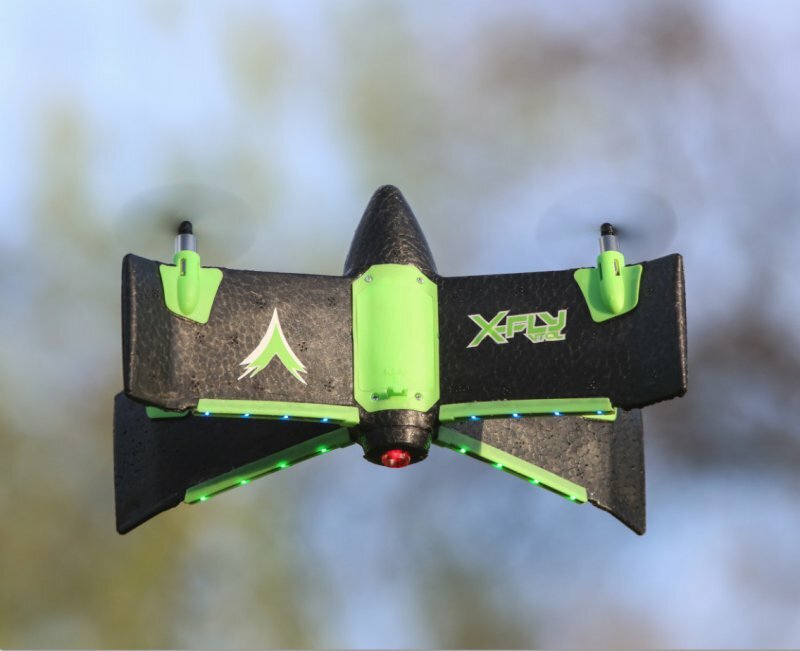 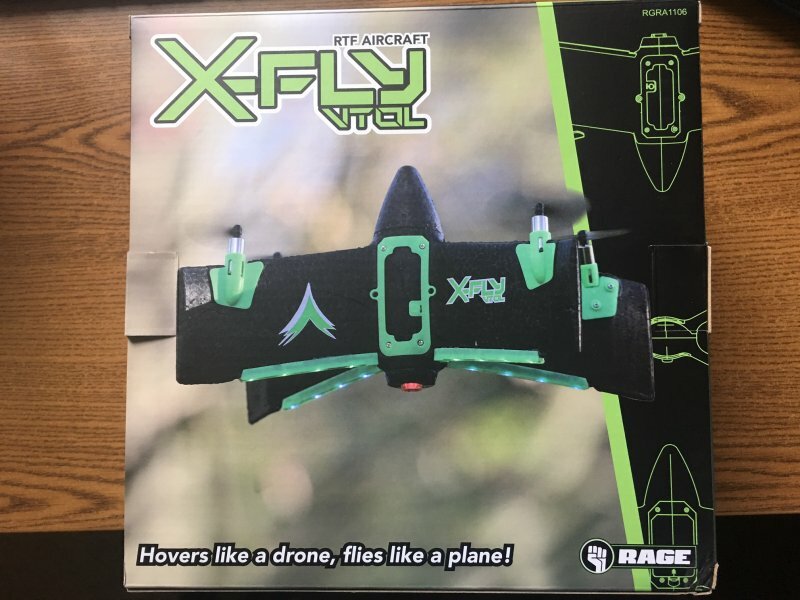 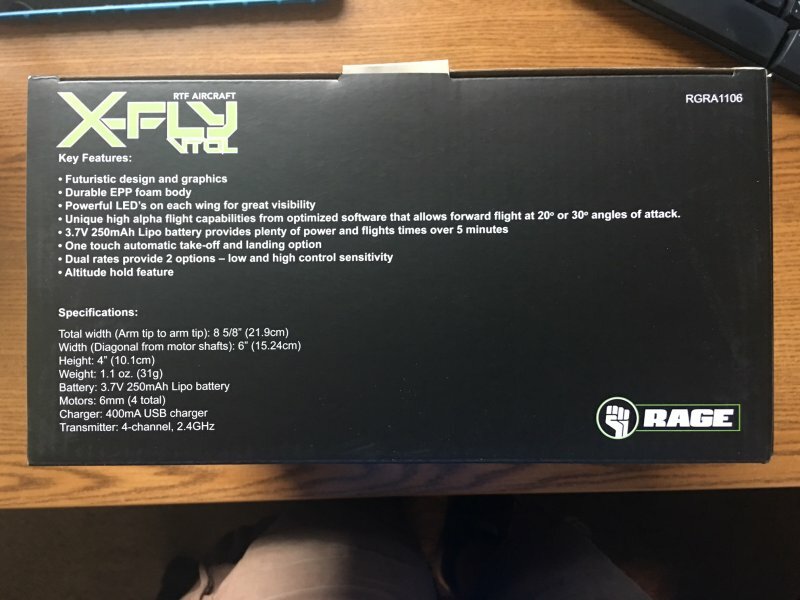 The X-Fly VTOL is a RTF (Ready-To-Fly) aircraft, so it comes factory-assembled out-of-the-box with most everything needed to begin your own awesome flying experience. 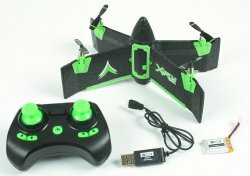 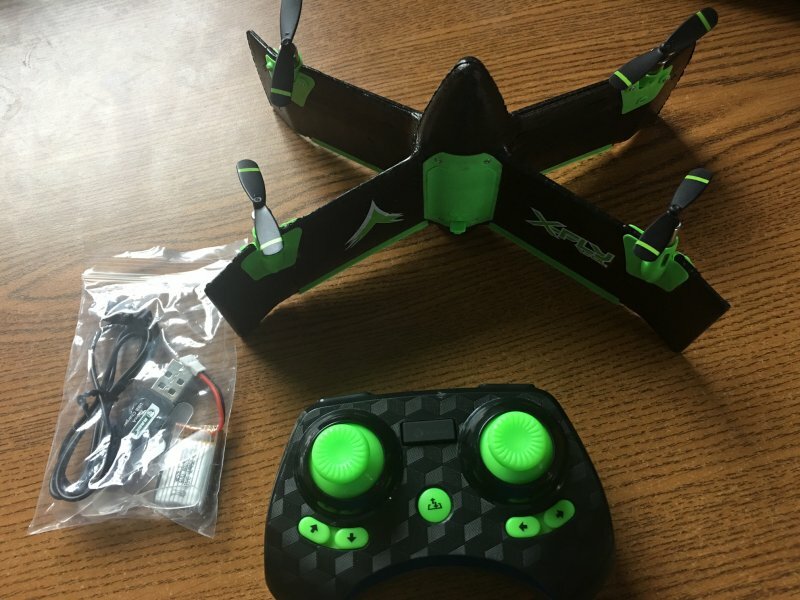 You'll get a 2.4GHz 4-channel transmitter, a 250mAh 1-cell LiPo battery, and a convenient USB charger. Simply add AAA batteries for the transmitter, and you'll soon be enjoying a flight experience like no other.